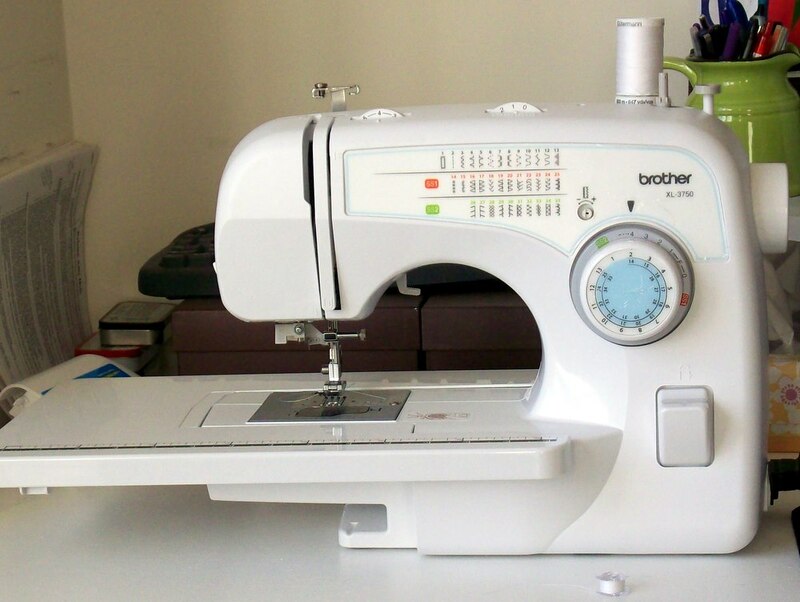 Yes, you are looking at my brand new sewing machine!!! 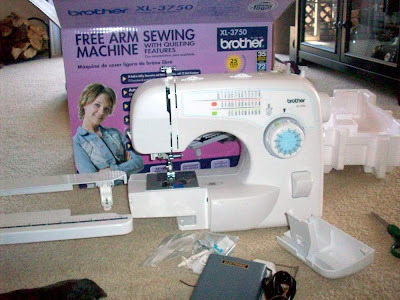 I received a big box in the mail in February and when I opened it, I was surprised with this amazing sewing machine. 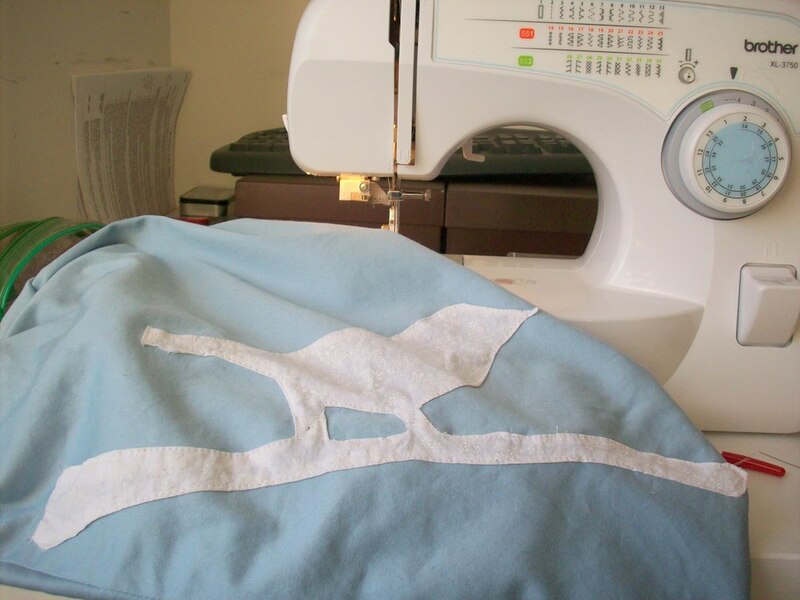 I've always loved sewing things - if I can't find a cheap, beautiful pillow or blanket, I have no problem just making my own...however without a sewing machine I spent many sad nights sewing by hand. This little machine will soon become my best friend - a pillow that use to take me 5 hours to sew by hand I can now complete in about 30 minutes. When I opened my surprise, I immediately skipped off to the fabric store with yet another surprise I received - a gift card (it was as if the month of February was raining surprises) and bought some beautiful blue fabric. I had a throw pillow that was looking a little worn and decided to warm up the machine with a simple pillow cover. 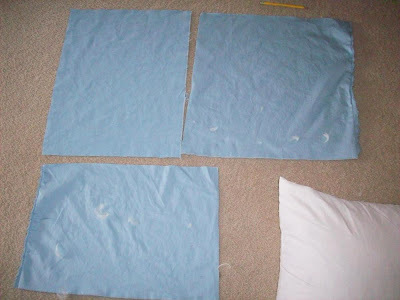 I love the envelope pillow case - so easy to sew and so easy to slip on and off pillows. A couple summers ago I made several fabric flowers to pin onto summery dresses...unfortunately I made them too large and their weight pulled my dresses down dangerously. They lived a sad life in a box until I decided to group them on the new pillow cover to add some interest and texture to my couch. 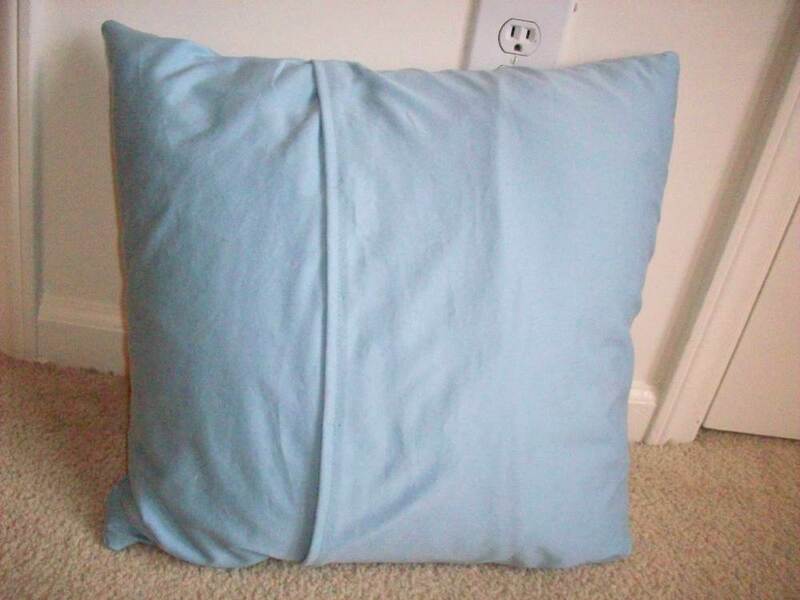 The pillow stayed like this until last night. 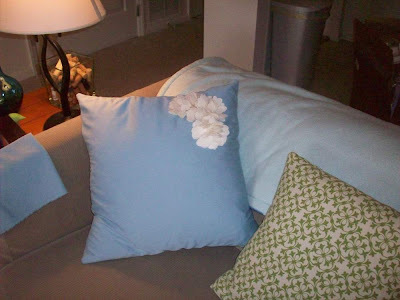 The month it sad on my couch it just never seemed to fit in and assimilate with the rest of the pillows. 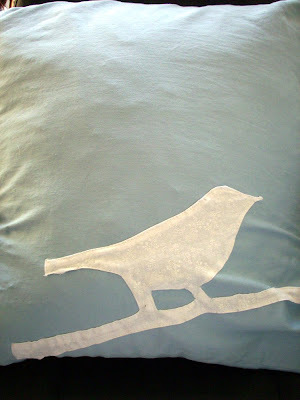 I've been oogling applique projects lately and decided spur of the moment to re-do the pillow. 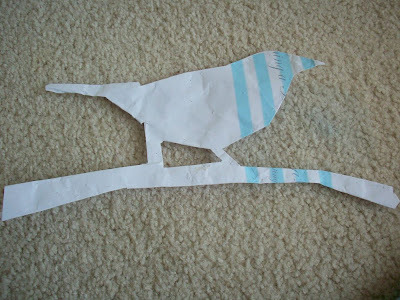 I traced a bird onto a scrap piece of paper and used it to cut the fabric out. I pinned the fabric onto the pillow after ironing small hems around the perimeter. 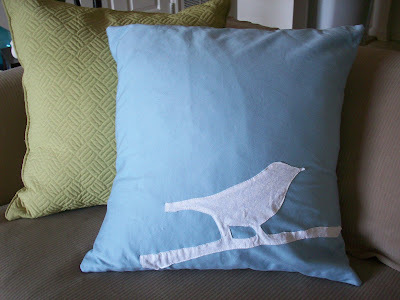 I have learned my lesson and will never again applique onto an already created pillow. Ugh, such a pain! Let's just say there were several times I had to tear out some sticthes because I caught the back of the pillow case. I love how it turned out! The white fabric has a white-on-white flowery pattern that adds some interest to the silhouette. I may still add another branch with some leaves in the upper left...we'll see after I live with the pillow for a few days. Already I love this little bird more than those flowers. I guess they are headed back to their sad little box until I find another way to use them. Check out the Linky Party tab to see what parties I link to regularly! Love love love the bird pillow. This is just my style i can see it on my bed now!! I may have to dig the sewing machine out of the depths of my house for this. hehe. Glad you got your sewing machine finally, i've never really been one for sewing (i only had the sewing machine for school years ago) Perhaps i'll try and get back in to it. . .when i have the time!! Ohhh...pretty. 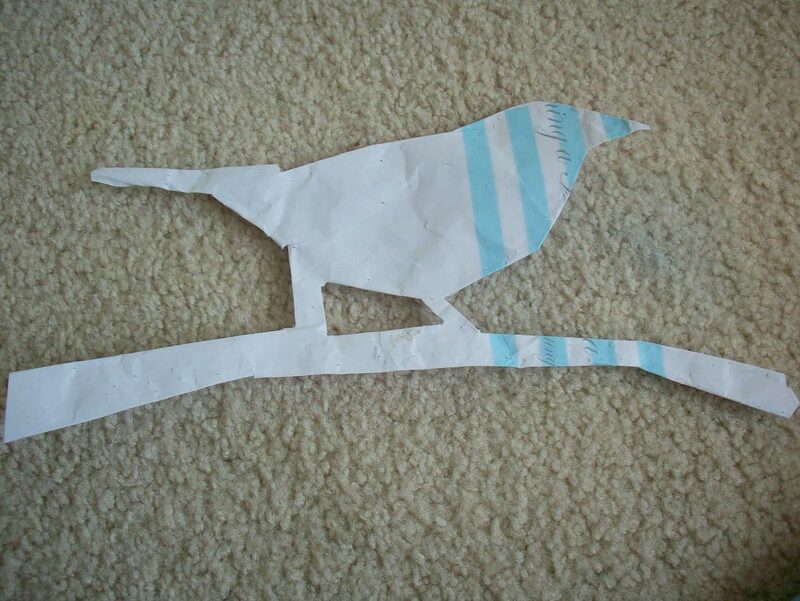 I like the bird too. How do you like your machine? Did you choose it or was it a surprise gift? So sweet! I liked the flowers too, but the bird is just lovely! Both pillows are really cute! 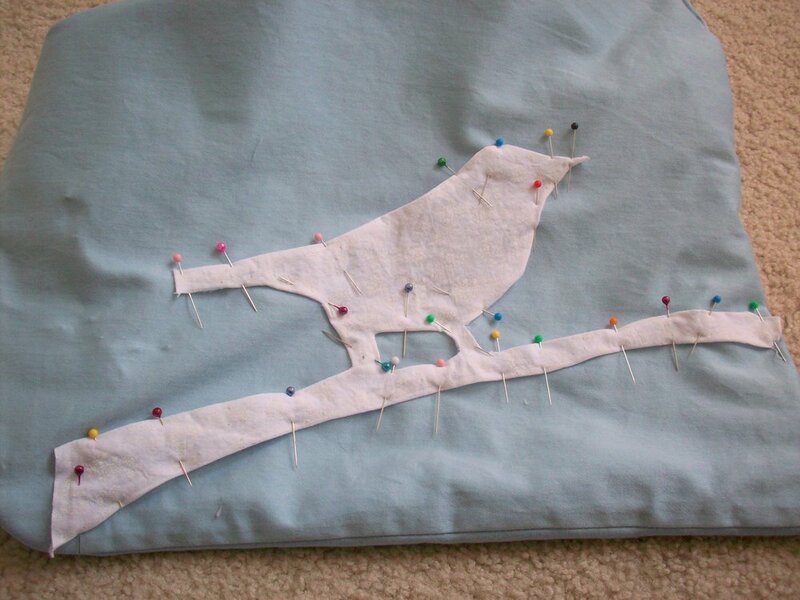 I wish I could sew but don't have much patience for it. :) Thanks for linking Flaunt it Friday. 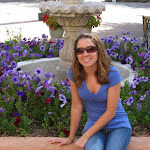 I'm featuring you, stop by and grab an I was featured button if you'd like. this is adorable! And i love the color! 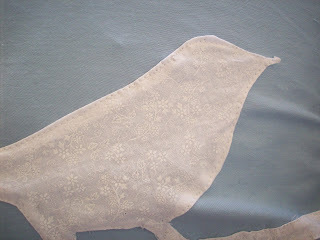 I would love for you to come link up to my Sew Crafty Party ! Great job! You are becoming more and more like your mother. Awesome pillow! Such a delightful blog! Soooo happy to have found you. I'm here from Debbie's Newbie party to welcome you and I'm your newest follower. Pop over for a visit sometime and have a blessed Easter. Loving your blog! I will be adding you to my list of must follows...:) Hi, I'm Meme from Screaming Meme. I am having a giveaway series over @ Screaming Meme...This week is a slipcover. I hope you get a chance to come by and sign up. And remember to check back to see more wonderful giveaways each week...Hope to see you there!